I will give you a list of ATM locations in Australia. You can buy Bitcoin in Australia on these Bitcoin ATM and you can sell too. The transaction charges are higher than what you will pay on online Bitcoin Exchange. If you know a Bitcoin location not listed here, please leave me a comment below. The procedure differs a bit depends on the type of ATM. 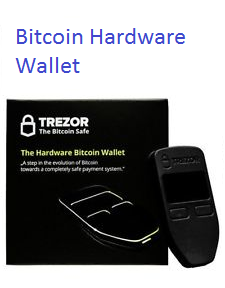 It is better if you have already installed a Bitcoin Wallet on your phone. Some machine have verification and need to enter your phone number. Some machine will offer other cryptocurrencies beside Bitcoin. The transaction fee will be higher than buying Bitcoin online. 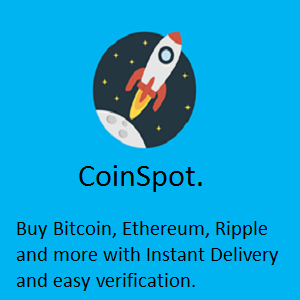 I buy my coins on the following website. It will take a bit of work to register, but you will save money. For some ATMs the fee are as high as 10%. Click the banner below to enter the shop. Or you can see my review before you buy – click here to see the review. To buy bitcoin on the Bitcoin ATM is easy, just follow the on screen instruction.